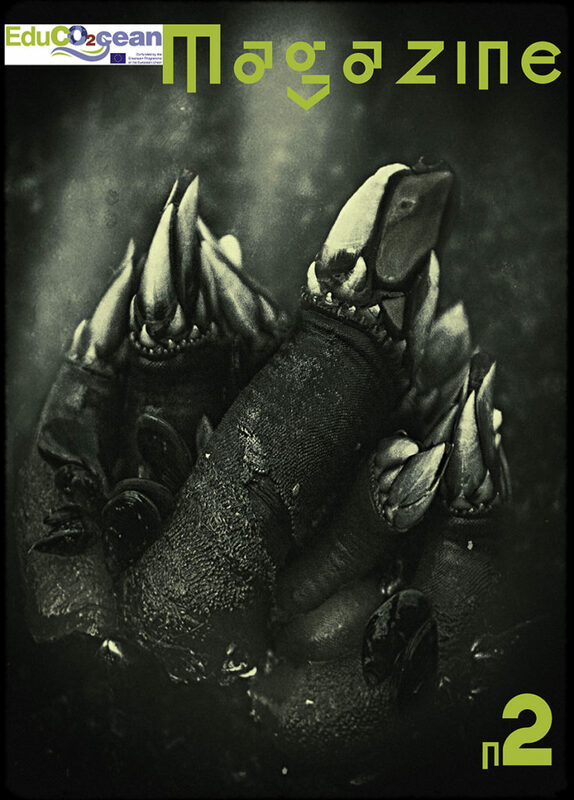 On June, 31 the second volume of the EduCO2cean Magazine was published online. 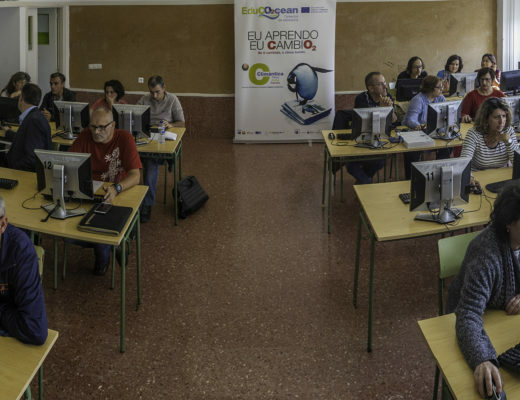 In the second volume of the Magazine, coordinated by the IES Virxe do Mar, among other scientific and didactic articles, two of them adress the aspect of the sustainability of some activities of the EduCO2cean Project. Specifically, the susteinability of the International Camp and Teacher’s seminar. 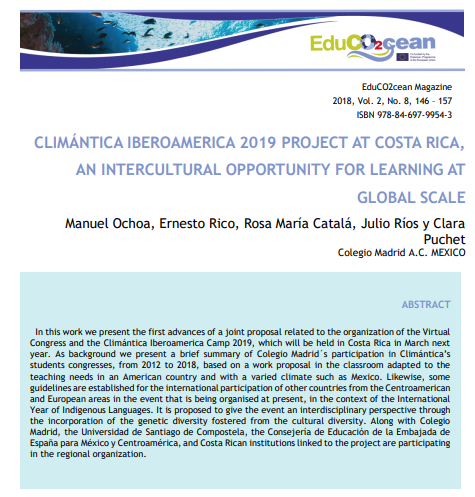 The first of the articles in this line was written by the Climántica-IES Virxe do Mar’s monitors of the EduCO2cean-Erasmus+ International Camp. In this article, the authors explain the methodologies which have been developed for the different projects and workshops of the Camp such as the Tragedy Musical , the short films or the different workshops. It is related how the students become successfully involved in the Camp, providing them a multidisciplinar environmental education program which allows them to act as an effective bridge between science and society for the communication of the climate change challenge. 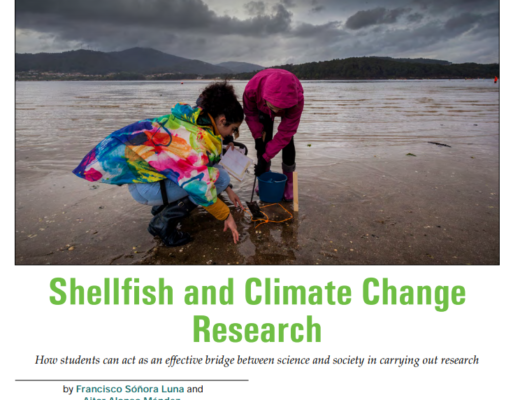 The second of the article was written by members of the Colegio Madrid, an associated school of the Climántica’s network which is coordinated by the IES Virxe do Mar. Through this article, the authors explain how the planning of the sustainability aspect of the Camp has already started, working on the development of the International Camp which will take place in Costa Rica in 2019. 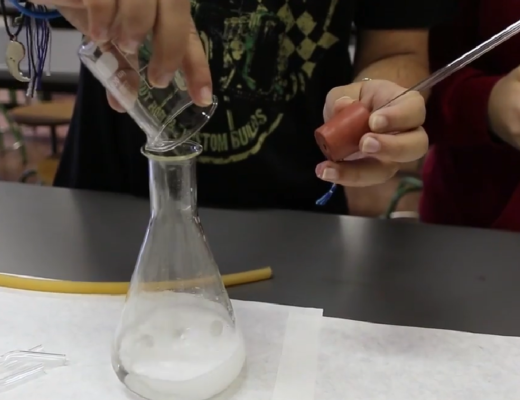 At the same time, the trajectory of this school in the framework of the Climántica program, coordinated by the IES Virxe do Mar, is explained, providing examples of some previous activities such as the ones which took place in Chacagua years before. 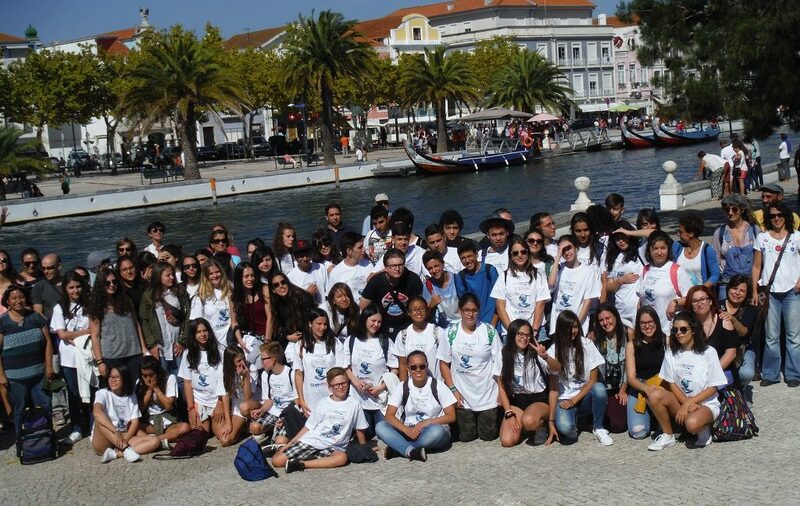 With these two articles, the methodologies and working plans of one of the activities which in 2018 joined 80 students and 40 teachers from 10 different educational administrations are explained, creating thus, the basis for its sustainability in the near future.